Those of you with toddlers will probably recognize this strategy: Stick with it by using a sticker chart (or habit tracker)! 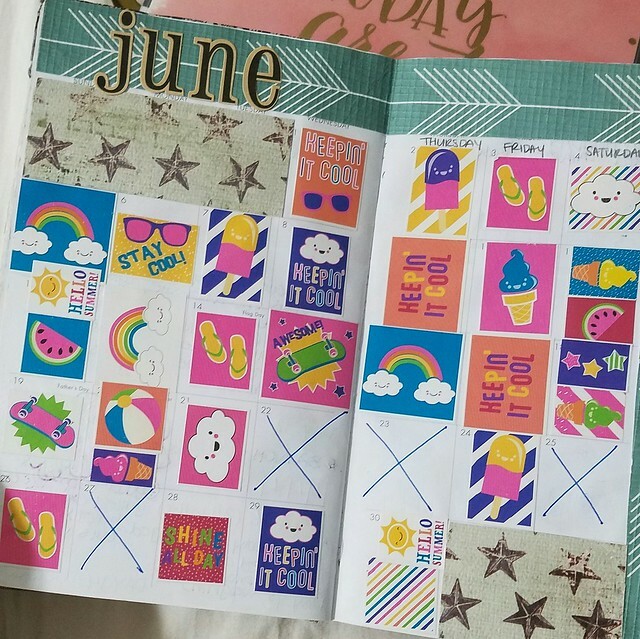 I decided to keep going after the challenge finished by turning my planner into a sticker chart. Being able to see all of my progress and my “streaks” makes me want to continue doing the same healthy behaviors. It also makes it a lot harder to conveniently forget how many days I skipped. When I can see the numbers and the facts right in front of me, I can better understand how I’m doing with my healthy habits! If you don’t already have a planner, you can get an inexpensive calendar or planner almost anywhere, or you can even print one out for free. I put a sticker on days that I completed my goal, and then an “X” on days that I did not (rather than leaving them blank, which means I can’t remember whether I did or not). 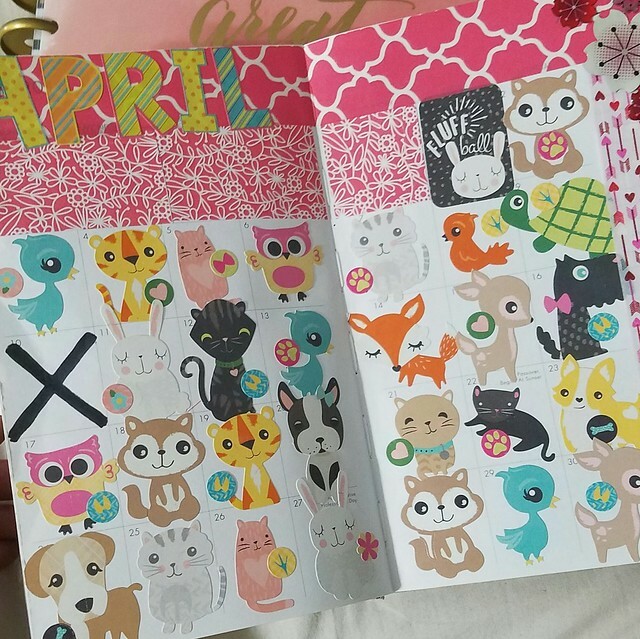 I like to have different sticker themes for each month (for example, Valentine’s Day themed for February), but you could keep it simple and just color in each rectangle, or do an “X”, or just get some of those inexpensive fluorescent circle stickers that people use for price tags at garage sales. If you do buy stickers, make sure they’re smaller or roughly the same size as rectangles on the calendar. For inexpensive stickers, check out the “dollar” area, seasonal area, stationary area, and kids arts & crafts area at Target, dollar stores, and craft stores–often times I can find packages of hundreds of stickers for just $1-3. Or, if you want to track multiple habits, you DIY one on your own using some graph paper or print out a free one online (google “bullet journal habit tracker” or “free printable habit tracker” for hundreds of ideas, including the one below). 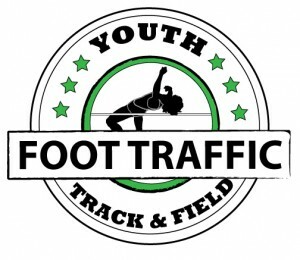 There are also apps that can help you track habits as well (ex. HabitBull, which I haven’t personally used but has great ratings). I’ve been tracking various healthy habits by using stickers for over a year now, and I love it.